The symposium committee is delighted to announce that this year’s symposium will feature two eminent national speakers as our keynotes. Nina Tonga is Curator Pacific Art at the Museum of New Zealand Te Papa Tongarewa. 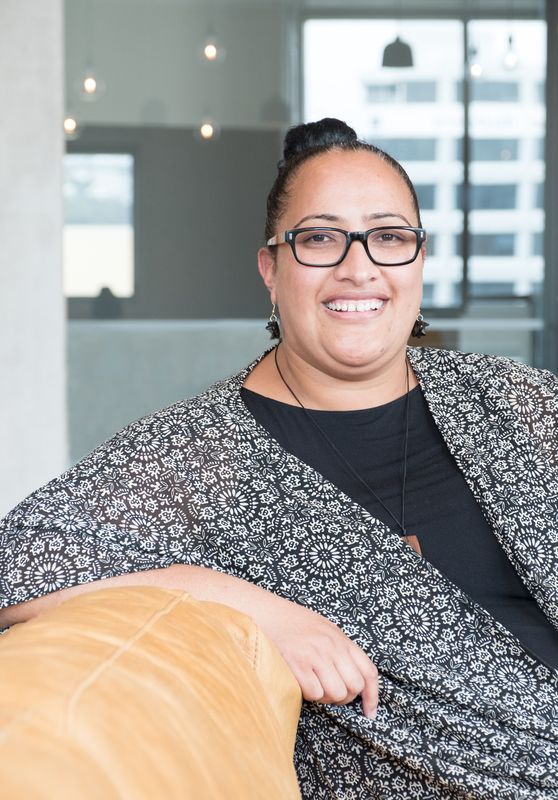 From the villages of Vaini and Kolofo’ou in Tonga, and born and raised in New Zealand, Nina specialises in contemporary Pacific art and is a doctoral candidate in Art History at the University of Auckland. Recent exhibitions include Tivaevae: Out of the Glory Box (2015) and Pacific Sisters: Fashion Activists (2018) at Te Papa. She is currently curator for the Honolulu Biennial 2019. Dr Jane Malthus needs little introduction to CTANZ members, or indeed members of the wider dress and textile community. 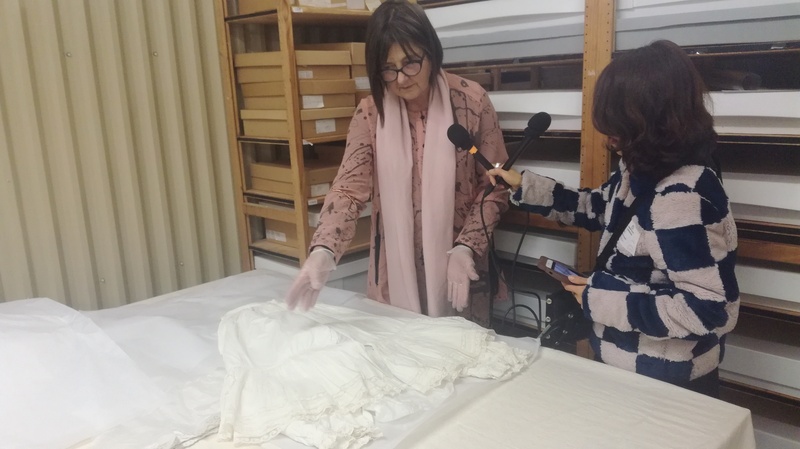 A founder member and past president of the association, Jane has a formidable record in education, curation, writing and general commentary on 19th and 20th century dress. 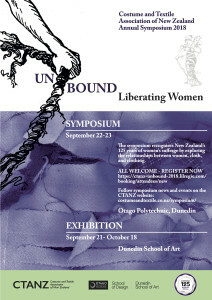 Her recent work includes a chapter on colonial New Zealand dress for a forthcoming costume history, co-curating exhibitions on Dunedin fashion in Auckland and Shanghai, and speaking on aspects of dress ranging from Regency England to 1950s royal tours of New Zealand to community groups, to Radio NZ about 19th century women’s underwear. Her CTANZ talk will revisit her work on dress reform, teasing out some strands now visible thanks in part to the digital world. Jane Malthus speaks to Radio NZ at Otago Museum. We’ll be announcing further details about the symposium and exhibition soon; you can register for the symposium online here. This entry was posted in CTANZ people, Dunedin, Symposium and tagged Jane Malthus, Nina Tonga, Pacific Sisters: Fashion Activists, Radio New Zealand, Te Papa Tongarewa. Bookmark the permalink.